As it’s Sebastian’s first Christmas, this year is going to be a very special one for us! I’ve been planning extra early this year in preparation for the big day however one thing that always creeps up on me is the final posting date for international mail! The majority of Scott’s family live in New Zealand so early in December I need to make sure their package is in the post! Each year I try and be more creative with the gifts we send over (considering there is a rather long restriction list too…yes one year we had a potato gun confiscated!) and I love to try and make the gifts as British themed as possible. This year I think I may have found the perfect destination for all our overseas gifts and it’s the gorgeous local gift shop and online retailers, Hinton Homes. Here’s what’s on my gift wish list! I LOVE this clever little kids meal set. Seb has a cousin in New Zealand who has just turned 1 and this is just the perfect little gift. 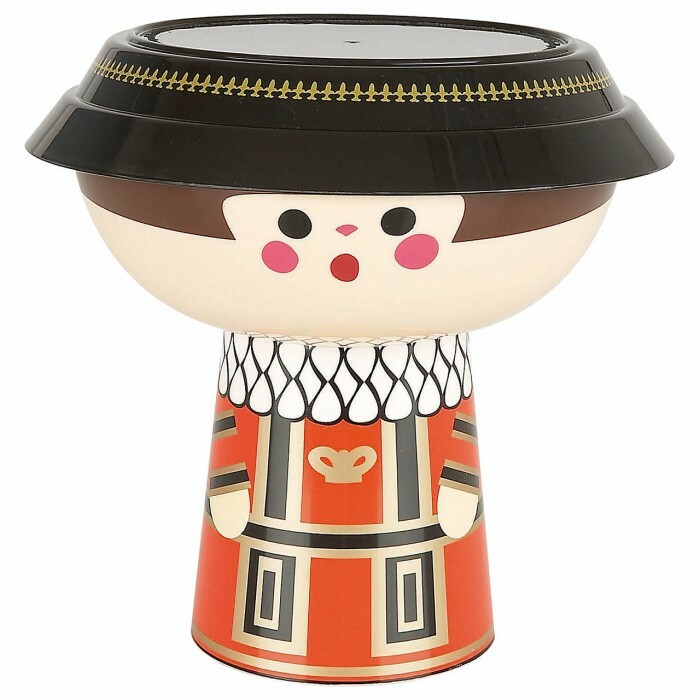 A tumbler, plate and bowl is stacked up to make this oh so British beefeater! 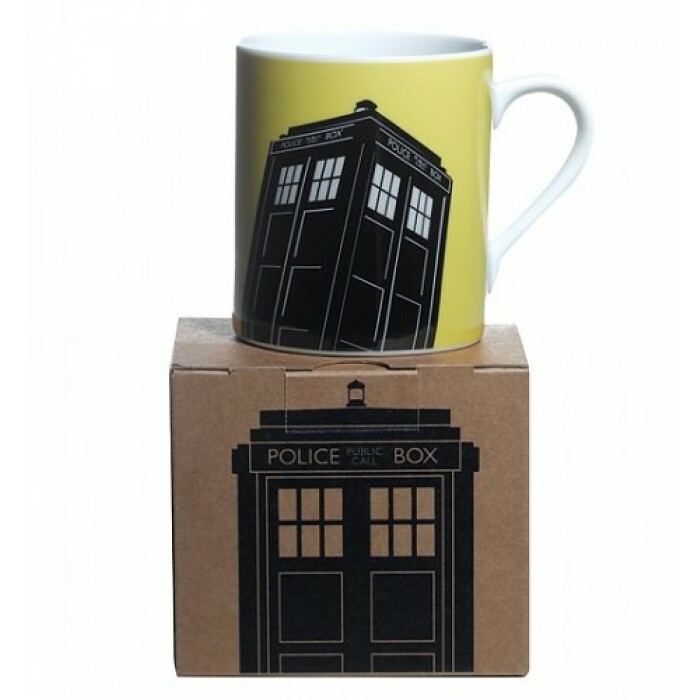 This Doctor Who mug is about as British as it gets! I love the colour and you could even push the boat out and buy the matching Tea Pot! If you’re read my Story of Your Home post, you’ll have spotted that I already have the Poole and Bournemouth beaches version of this print in our porch and I absolutely love it. It is a gorgeous print that always gets guests talking. 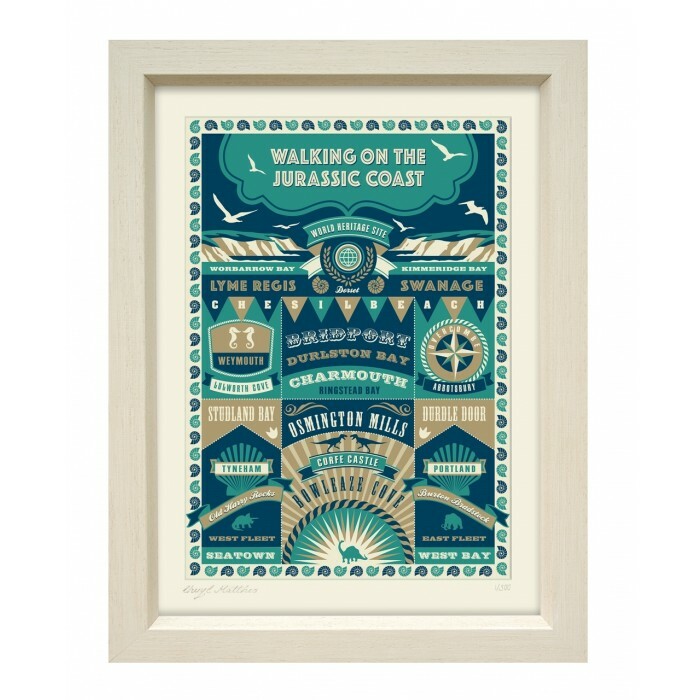 When I spotted this special edition Jurassic Coast print on the Hinton Homes website I knew it would be a perfect gift for Scott’s parents after their little Jurassic coast tour with us in September. One thing with most kiwis is their love for traveling. 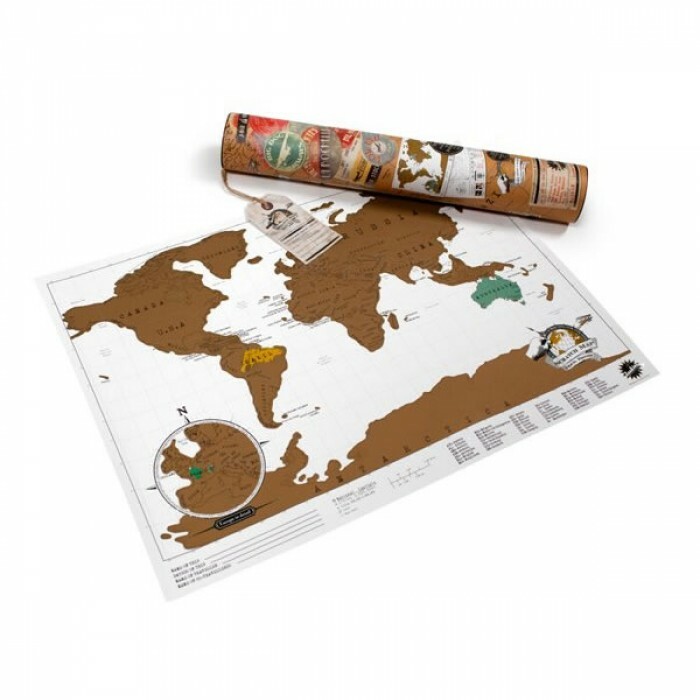 Scott’s brother and sister-in-law have travelled around the world after a brief stint in London a few years ago and this would be the perfect gift for their newly built family home! And lastly a gift from one of my favourite designers, Ted Baker. 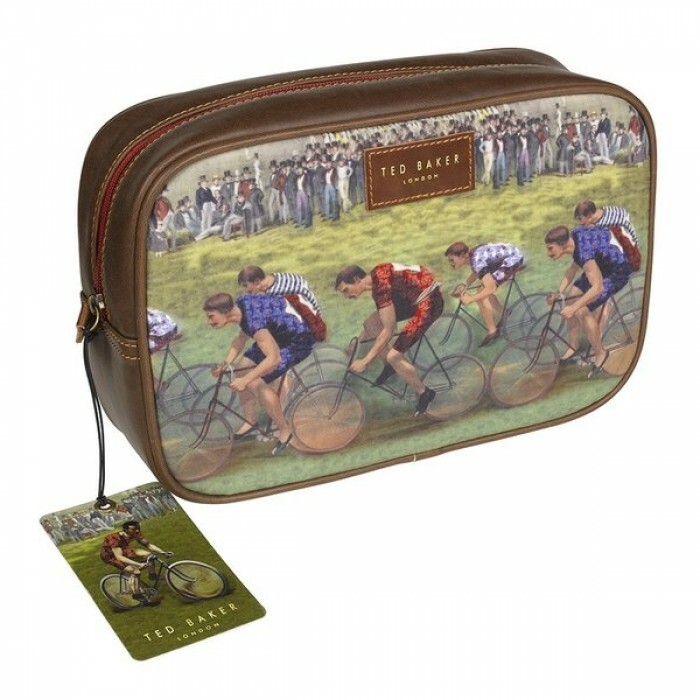 I love Ted’s quirky and patriotic style and this leather travel bag fits the bill for those hard to buy for relatives. If you haven’t checked out Hinton Homes wonderful gift site then you can planning your Christmas gift list here! If you’re a Southerner like me, they have stores in Wimbourne and Broadstone. Now to find some British themed wrapping paper and get this box packed up for our family on the other side of the world!